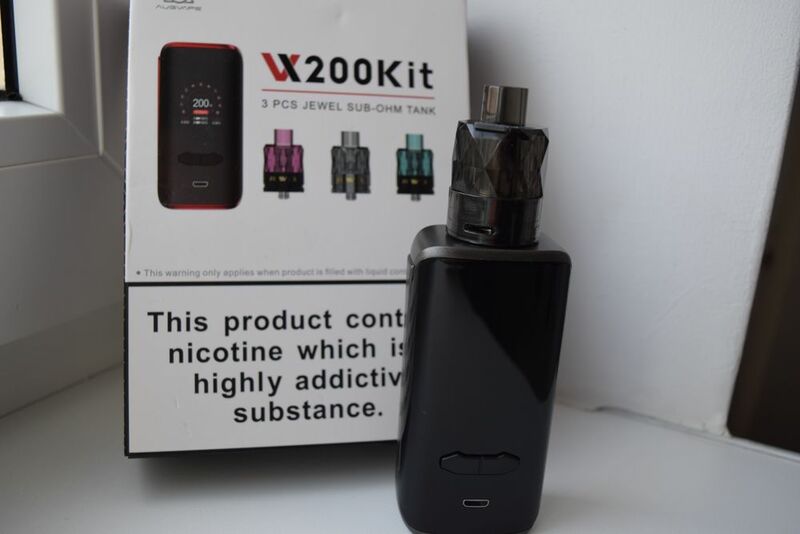 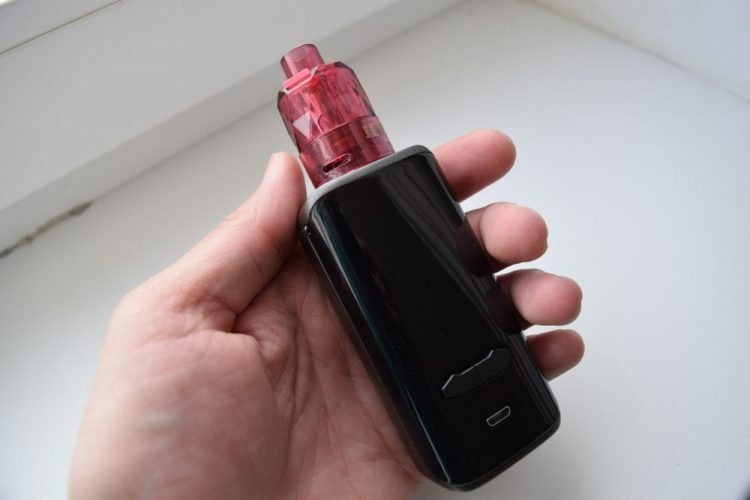 Tha Augvape VX200 and the Jewel tank go really well together. 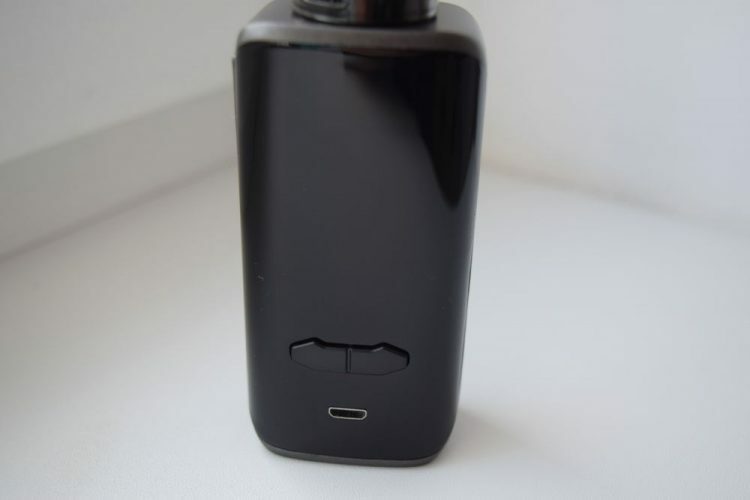 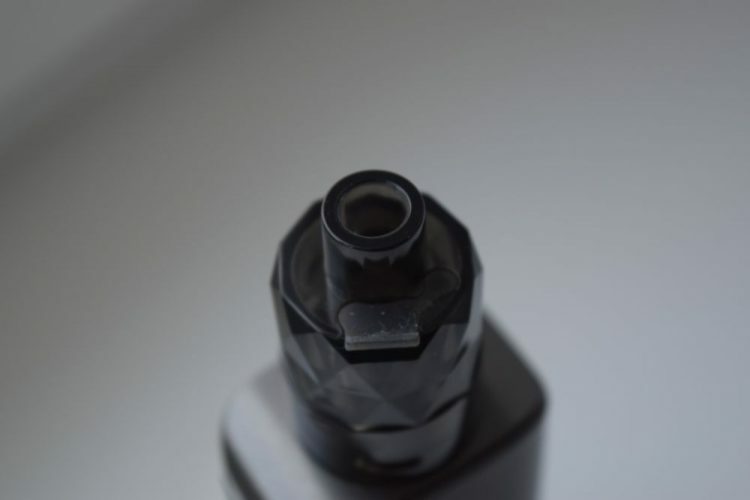 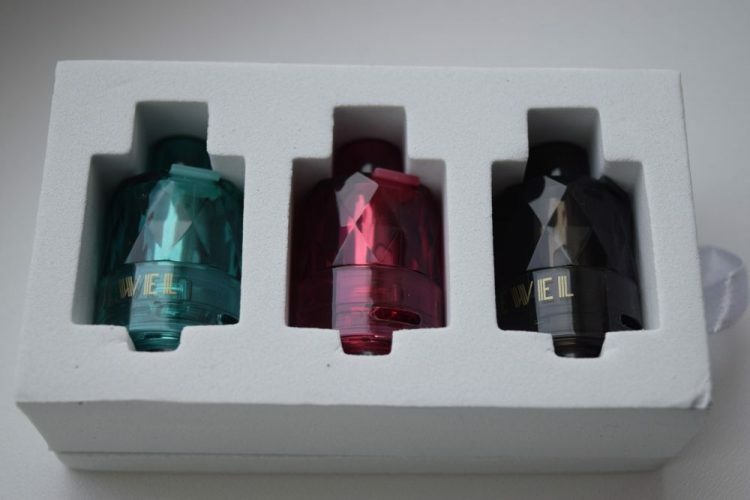 Both the mod and the atomizer are almost exclusively made of plastic and have that disposable feel to them. 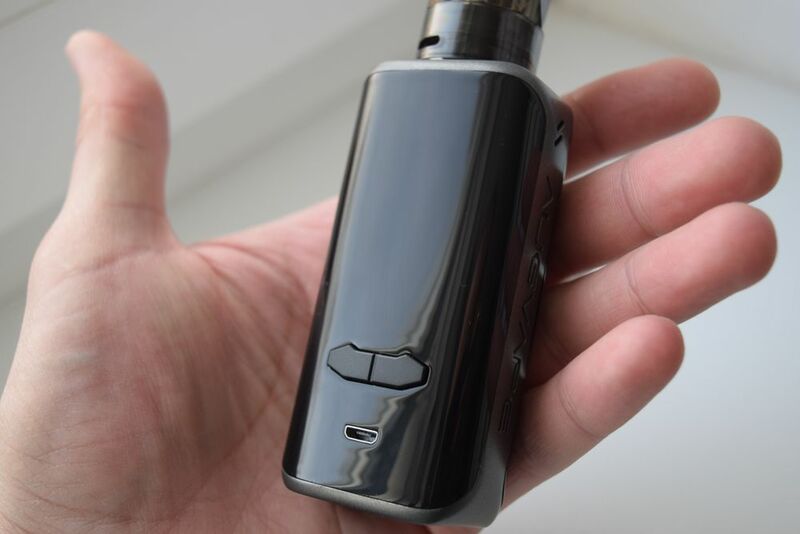 I like the look and ergonomic design of the VX200, but I just can’t get used to how light it is. 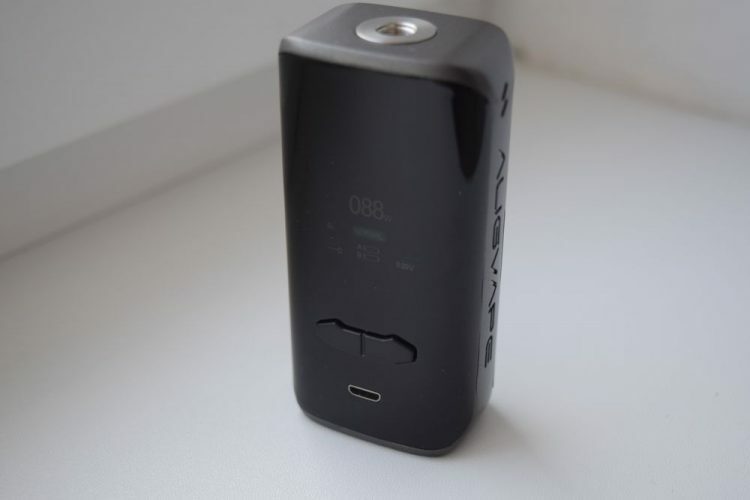 This thing weighs just 65 grams without batteries, which is so light it makes it feel cheap. 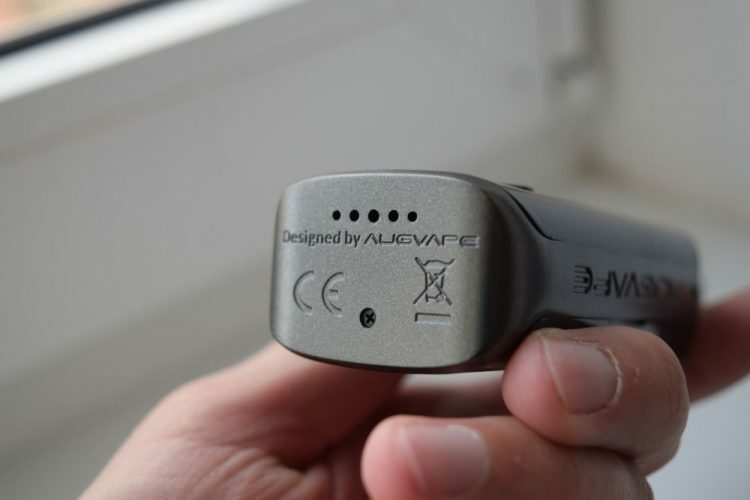 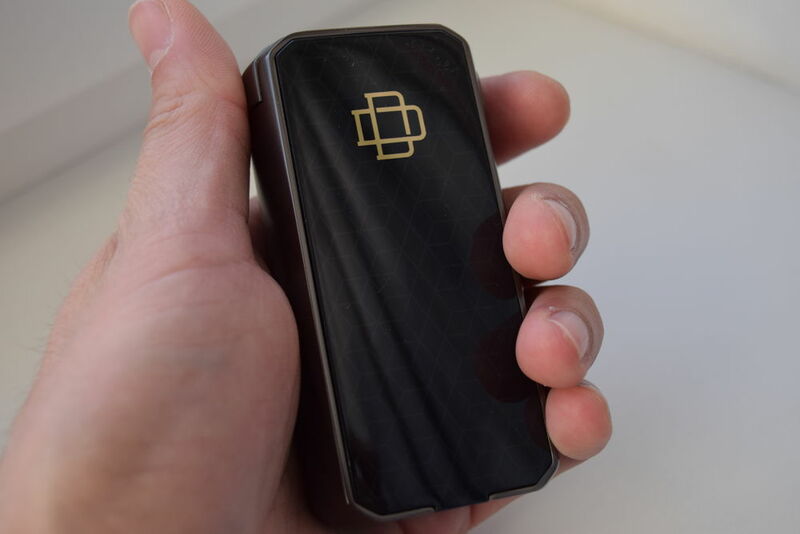 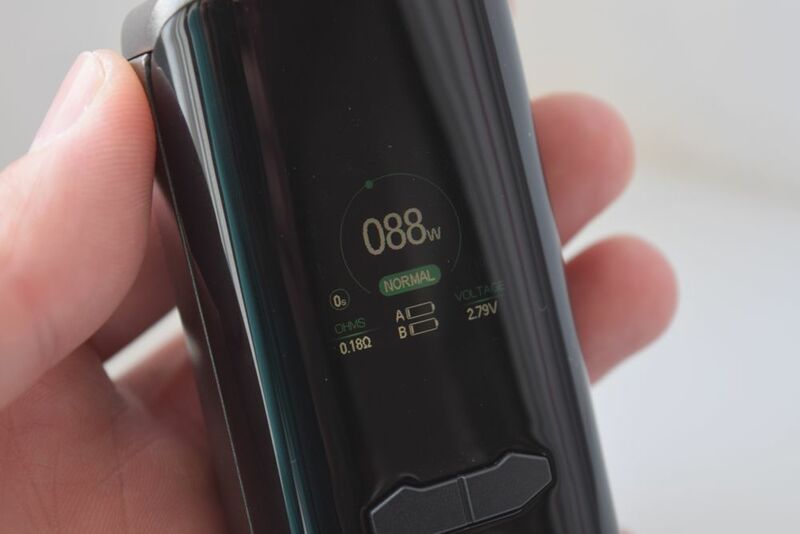 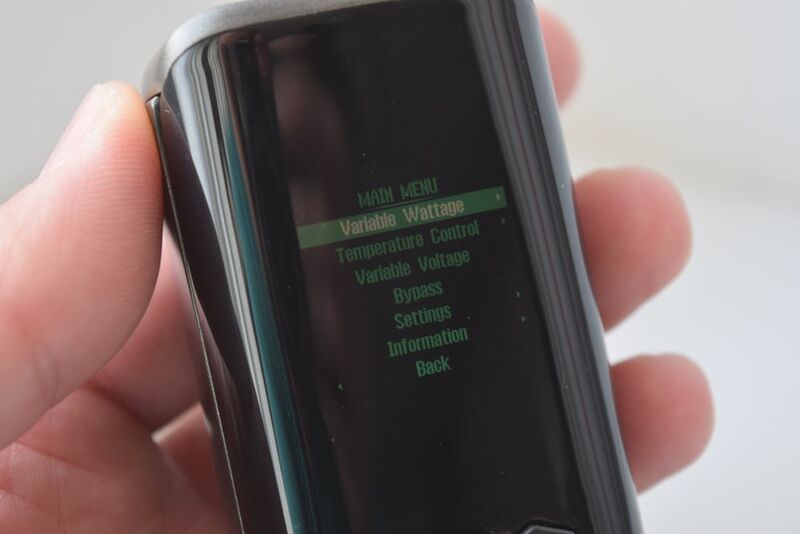 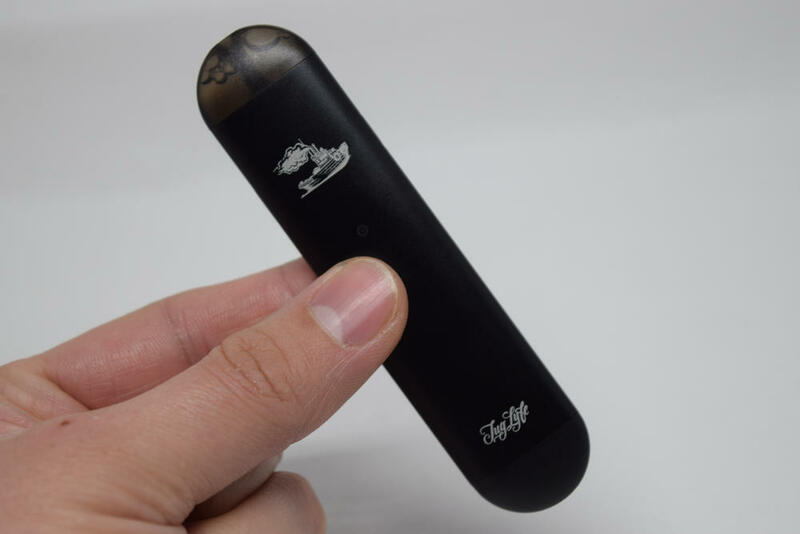 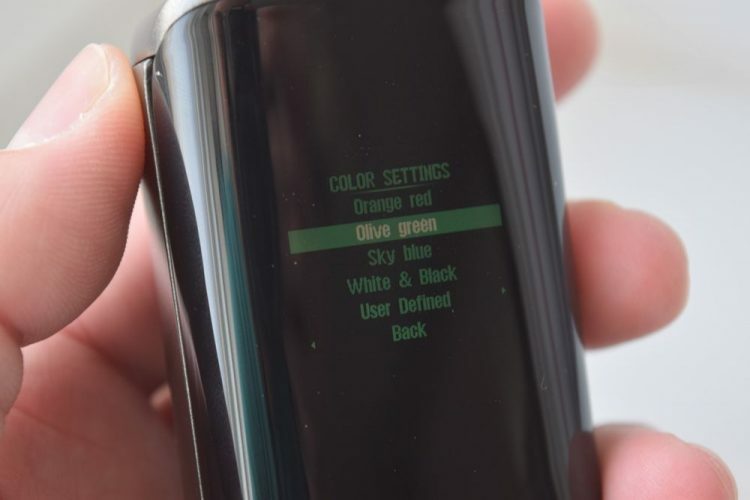 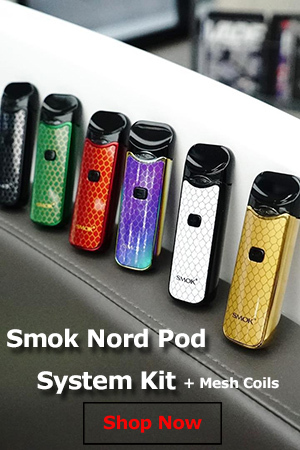 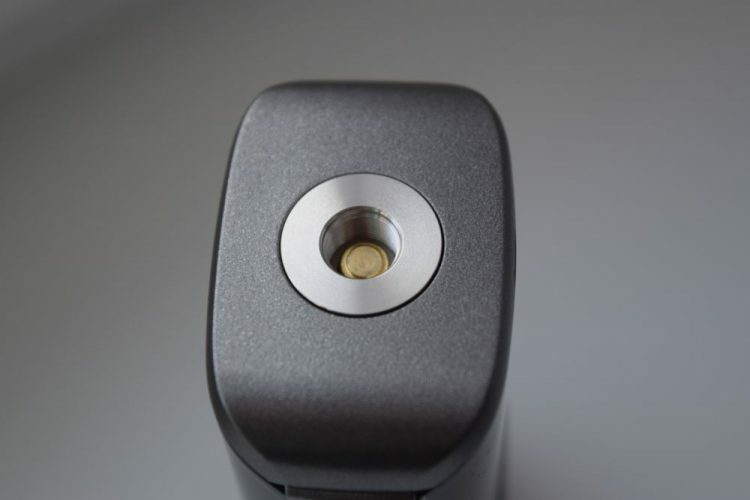 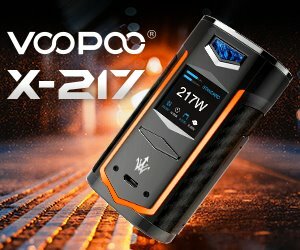 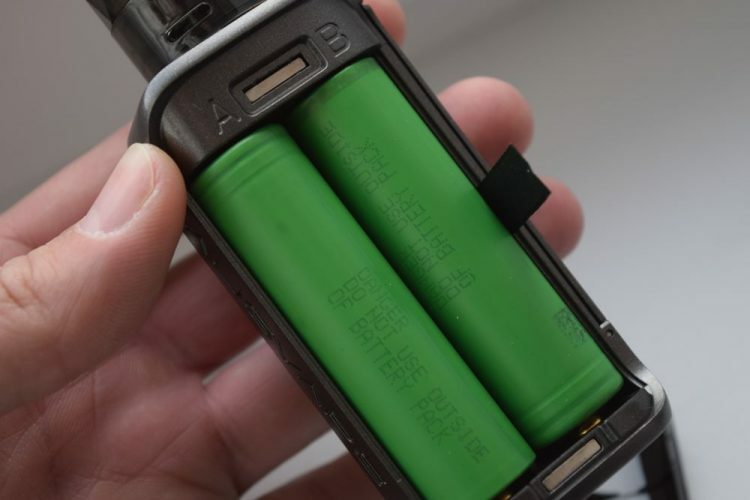 Luckily, that opinion changes once you discover that it’s packed full of features and performs just as well as the average dual-battery advanced mod. 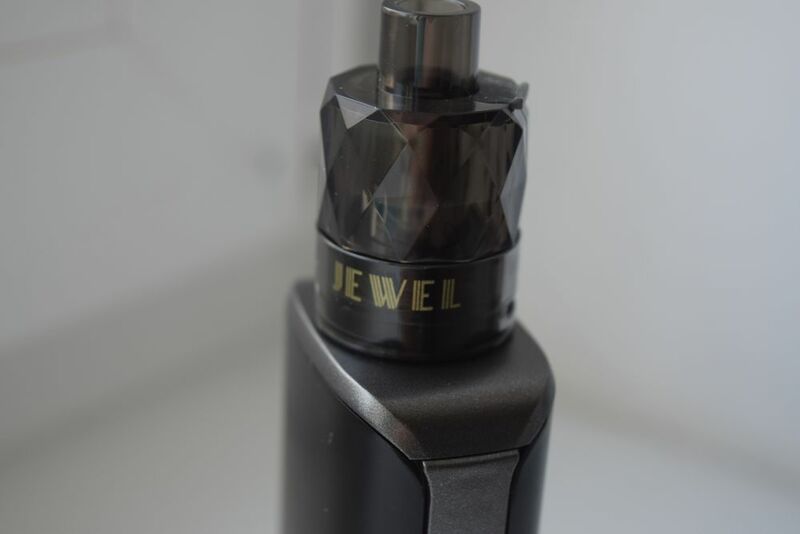 As for the Jewel tank, it’s decent, but not something I see myself using on a regular basis.